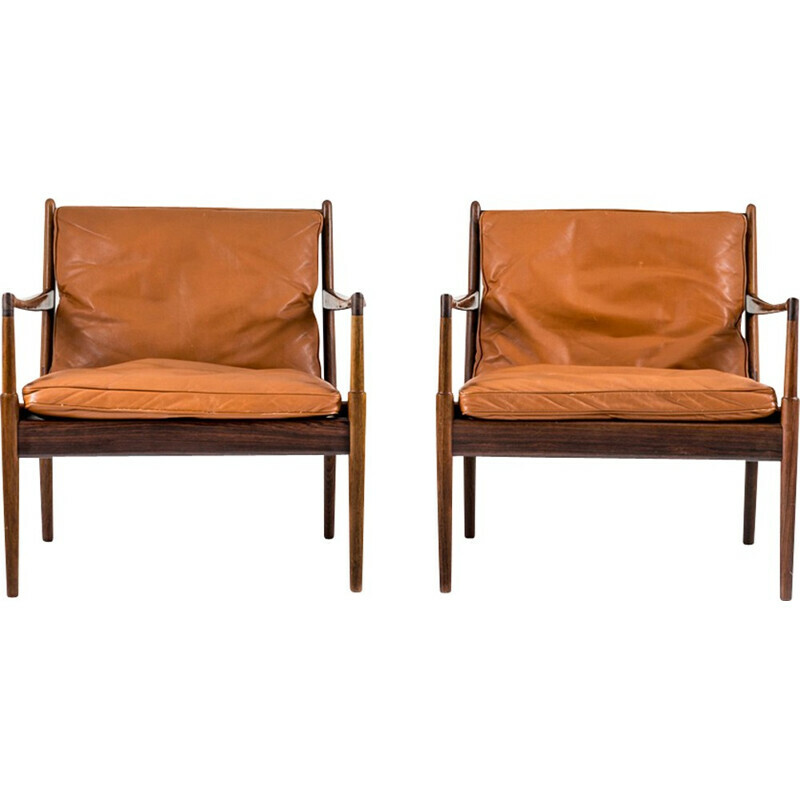 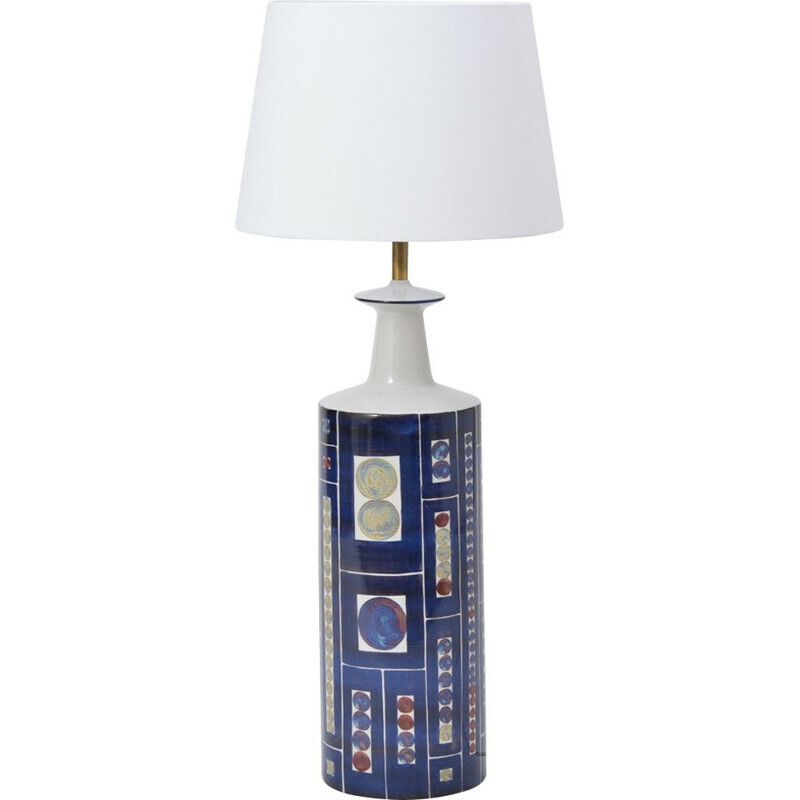 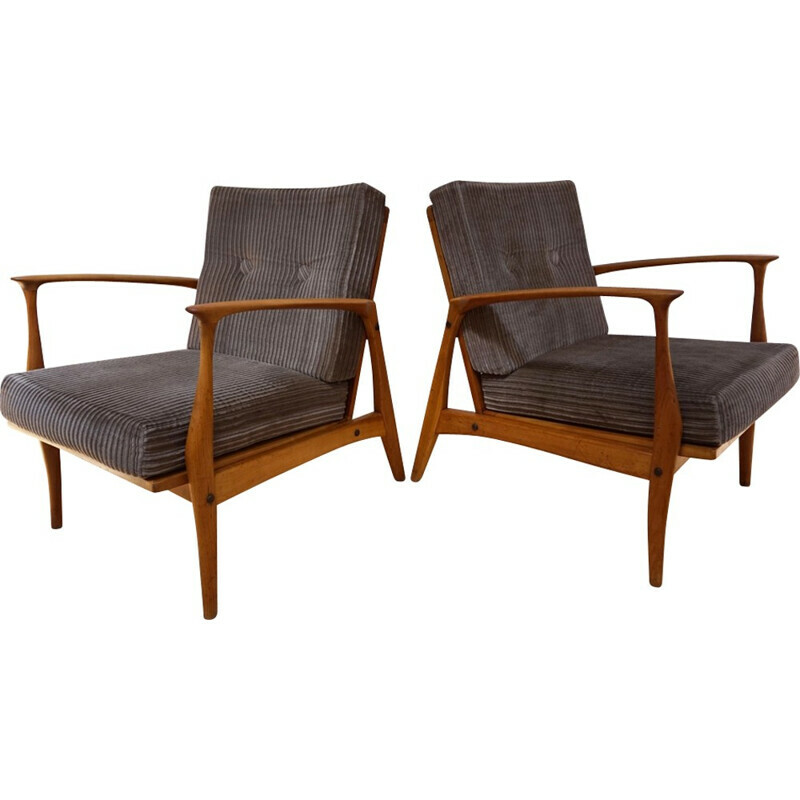 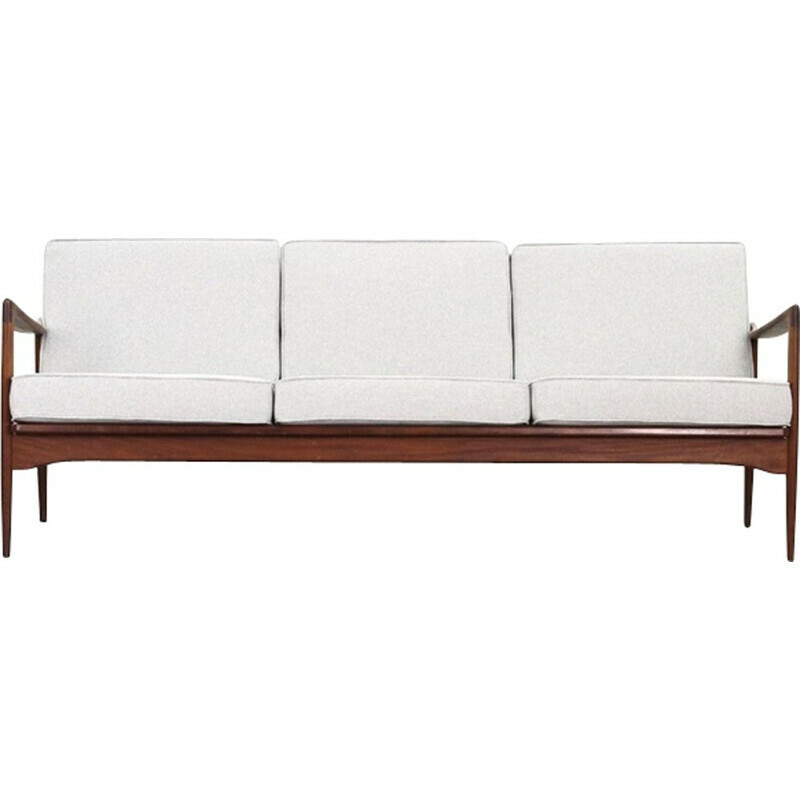 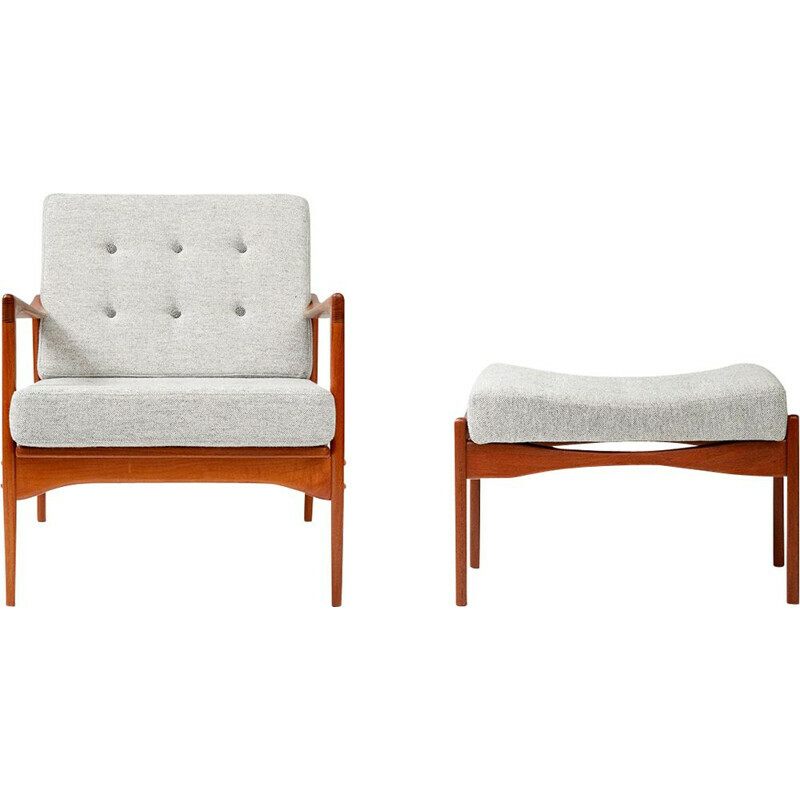 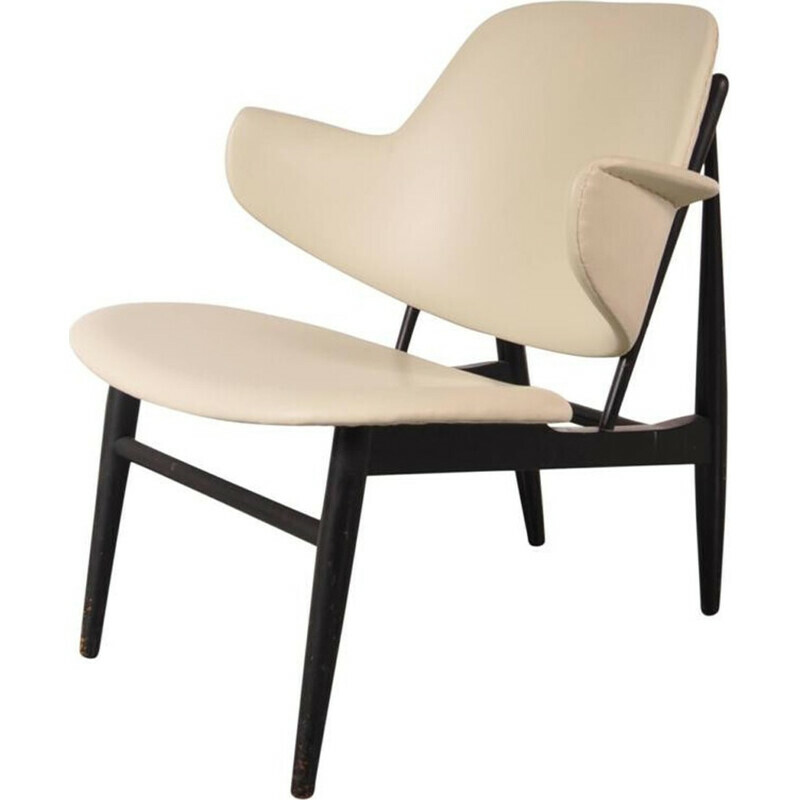 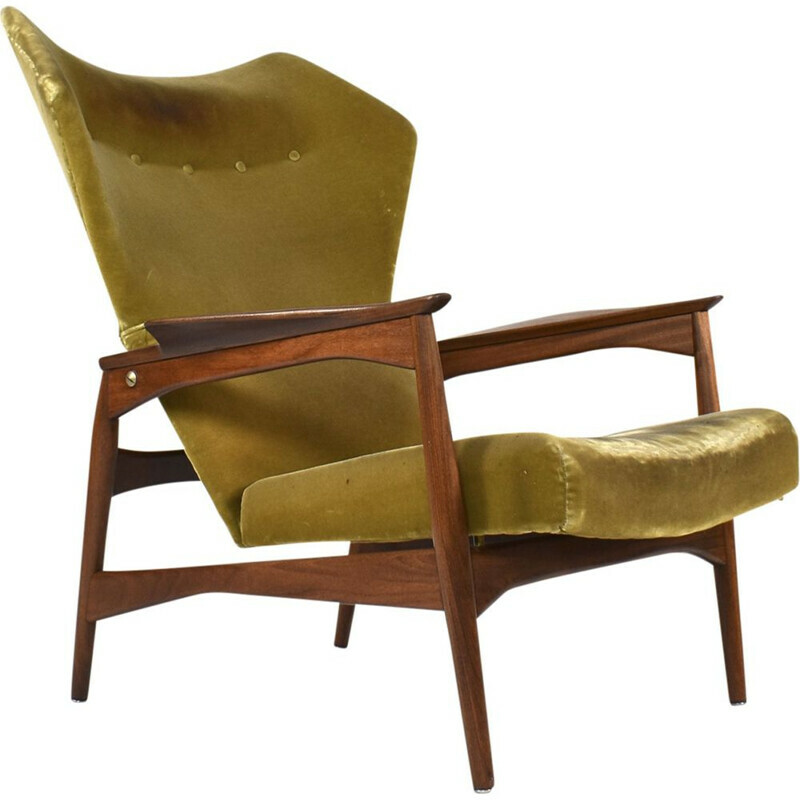 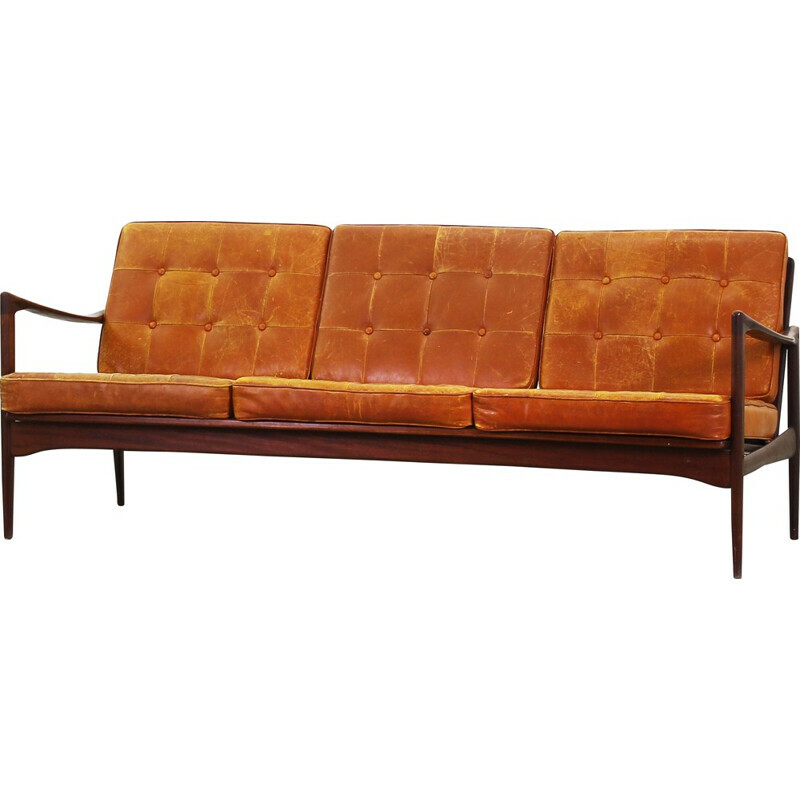 Ib Kofod-Larsen was a popular furniture designer in Denmark. 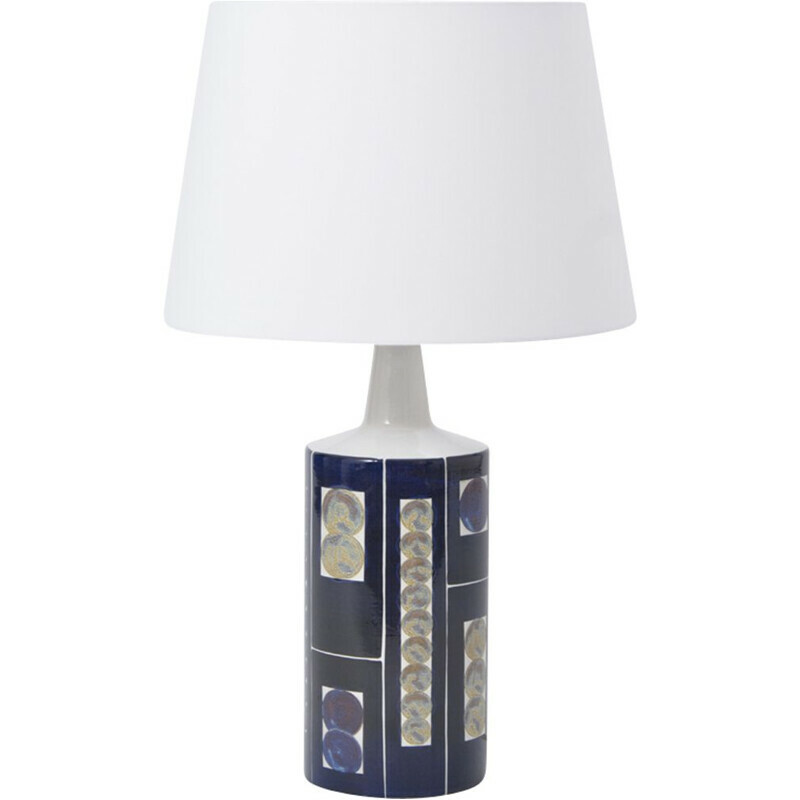 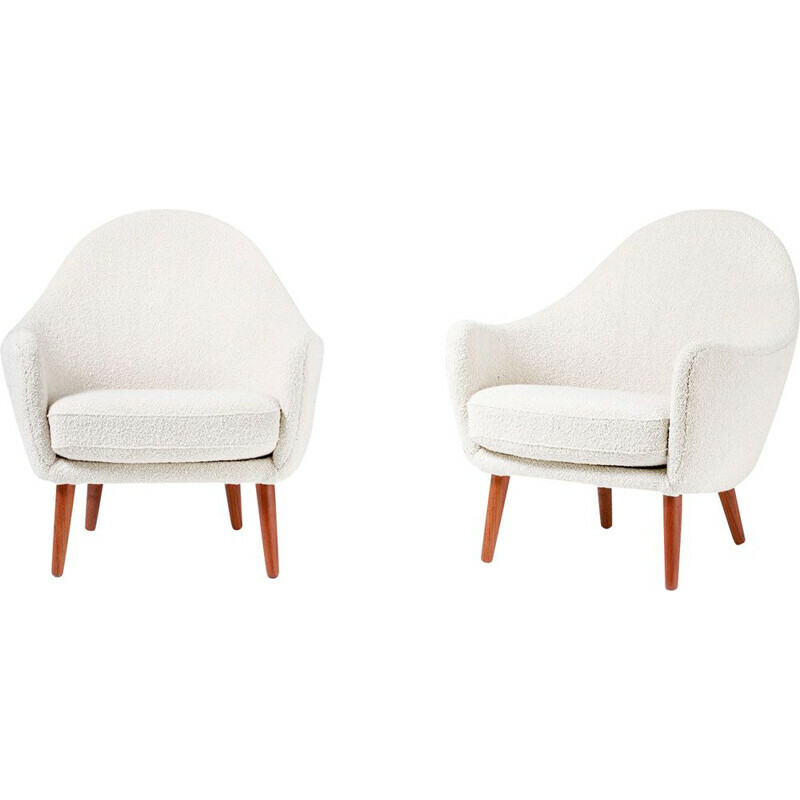 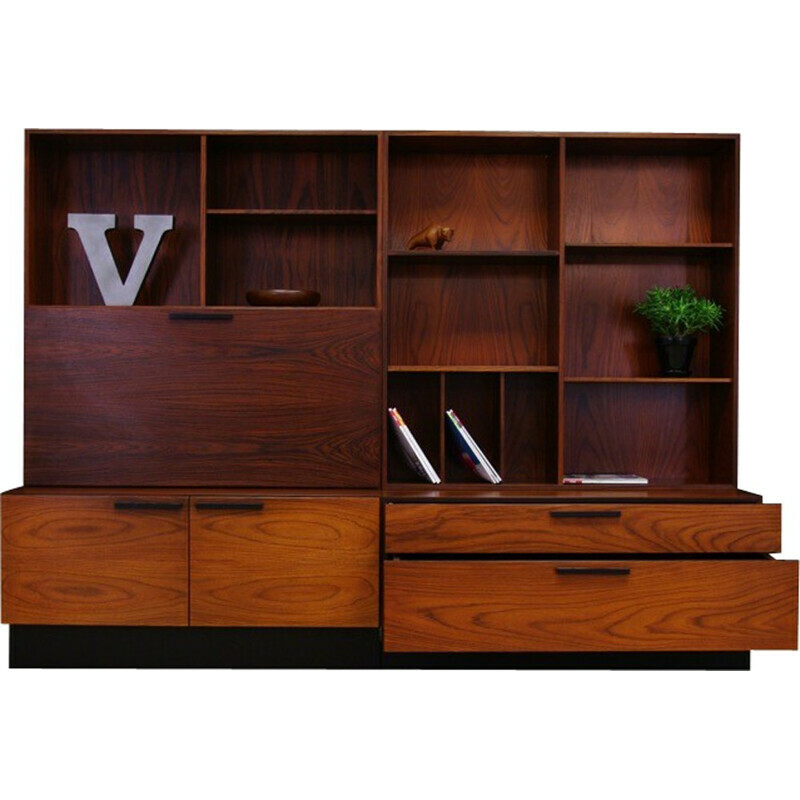 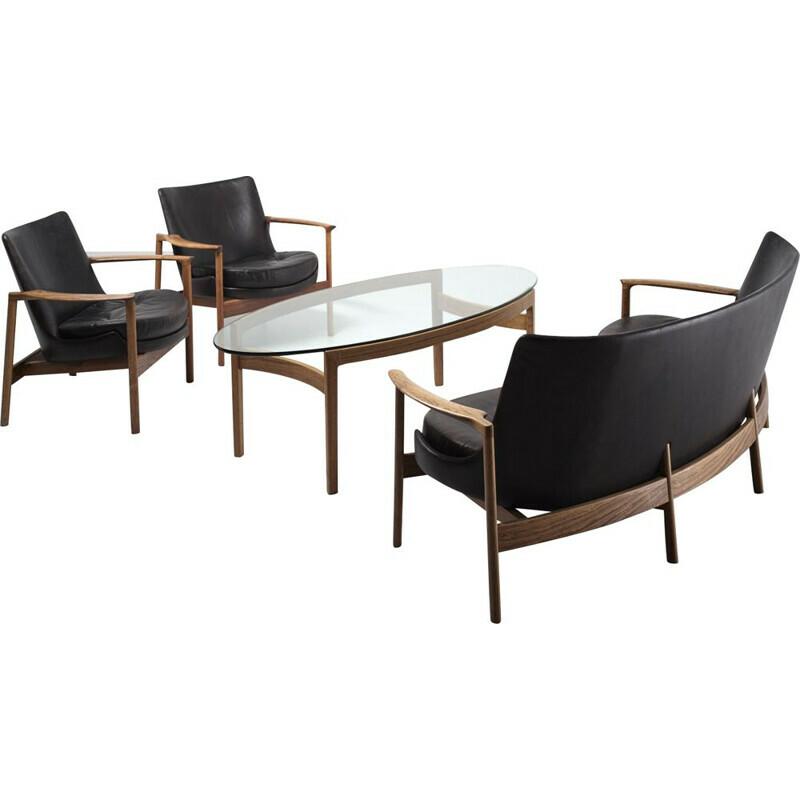 He is renowned for his work for G-Plan and Faary, two great furniture manufacturers. 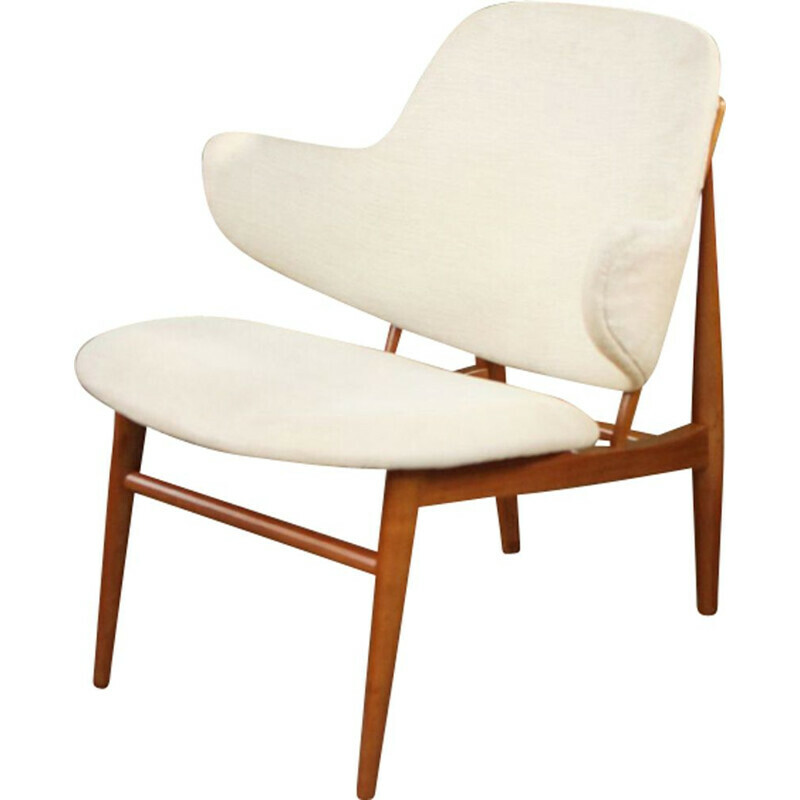 The designer became famous during the 50s and the 60s. 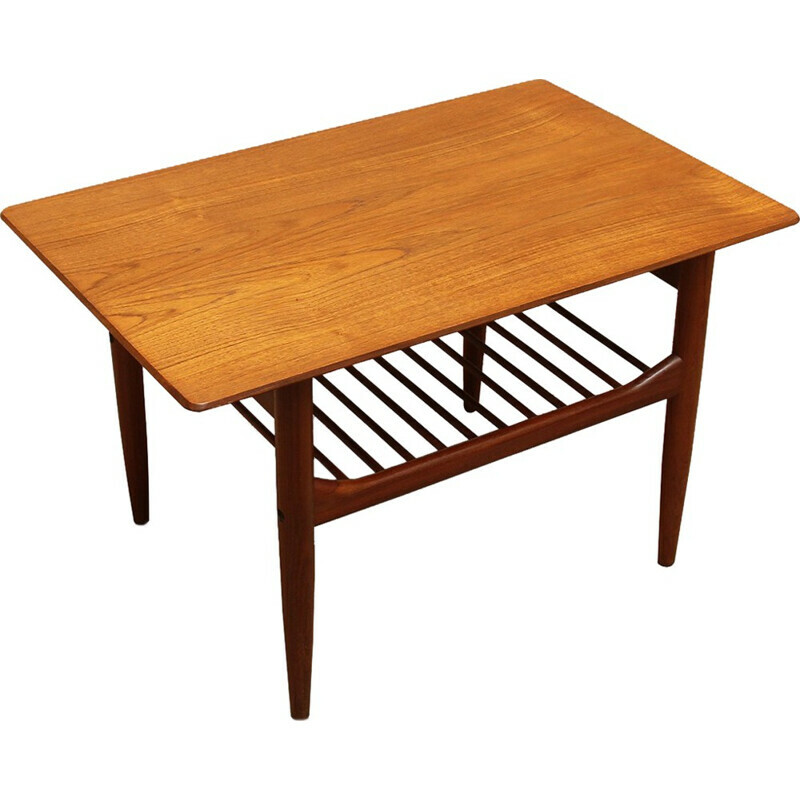 His minimalist and organic pieces of furniture impressed the people of Denmark. 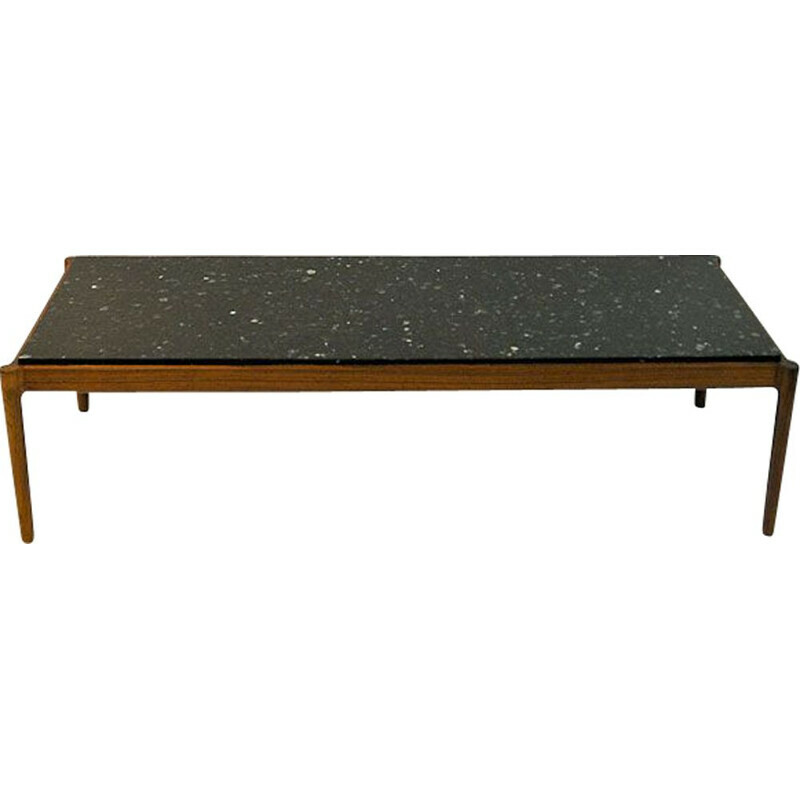 However, he had to wait several years to have success in Sweden. 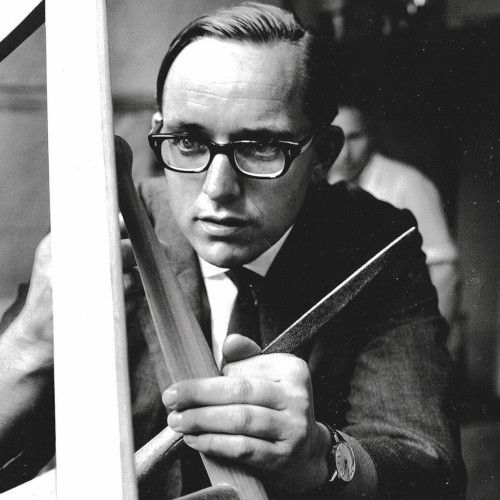 Kofod-Larsen was born in Denmark in 1921. 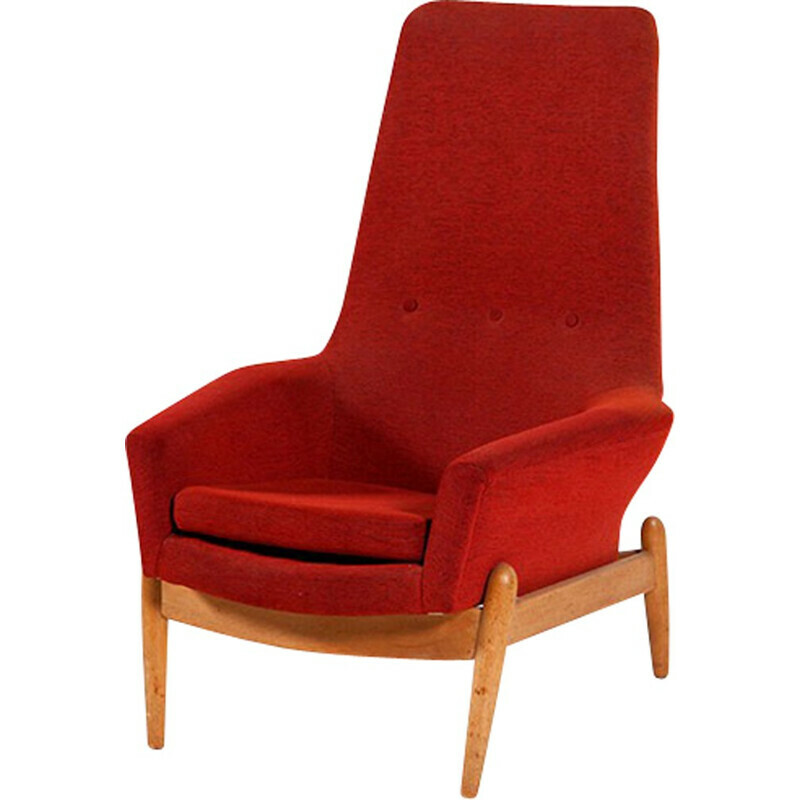 He graduated from the Danish Royal Academy of Fine Arts. 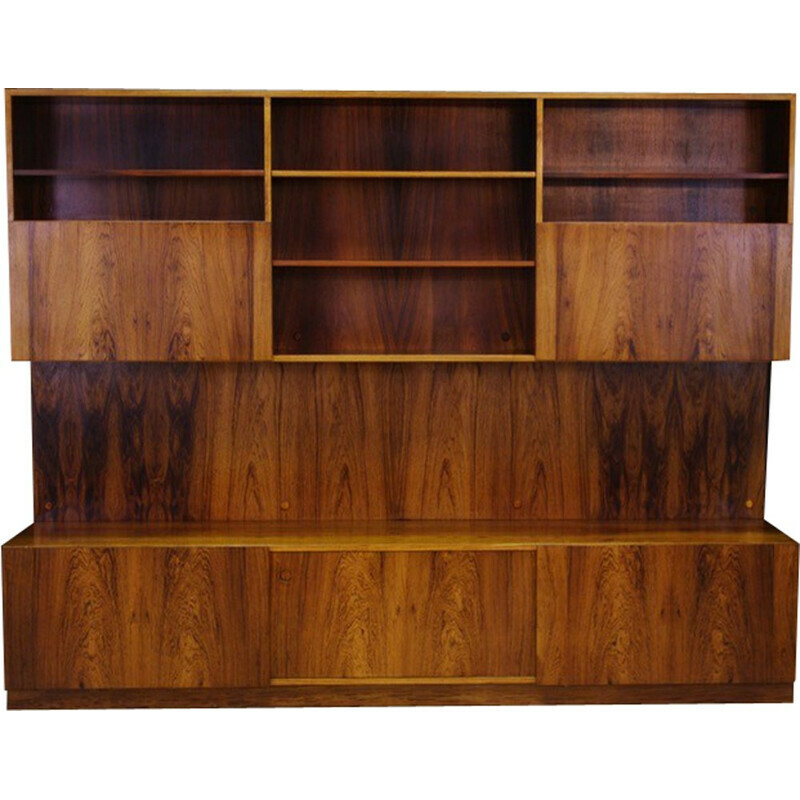 He quickly developed an interest in wooden furniture design made of especially rosewood. 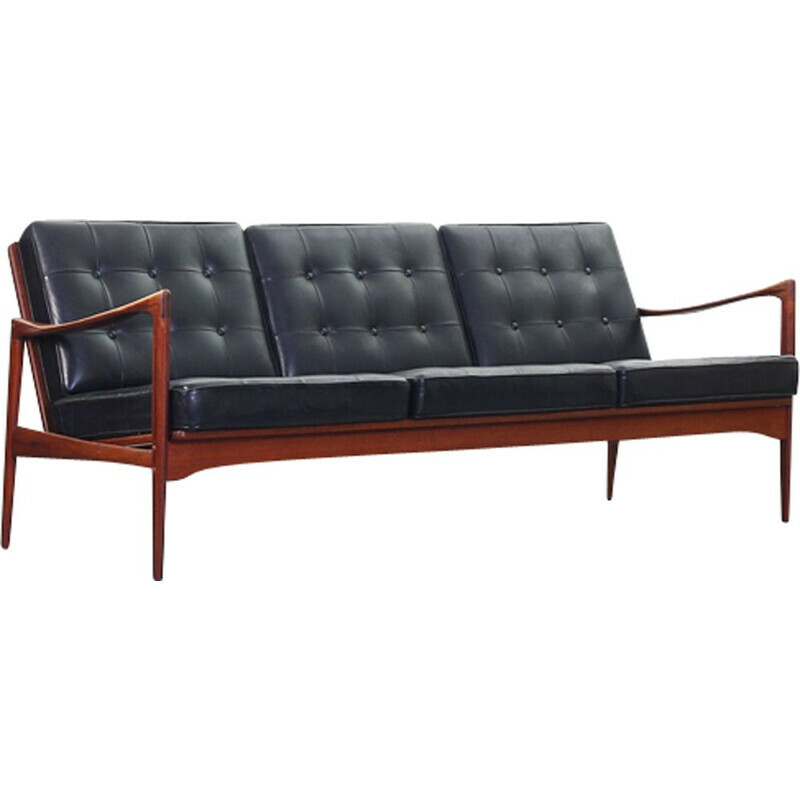 He has a visionary approach with an organic style. 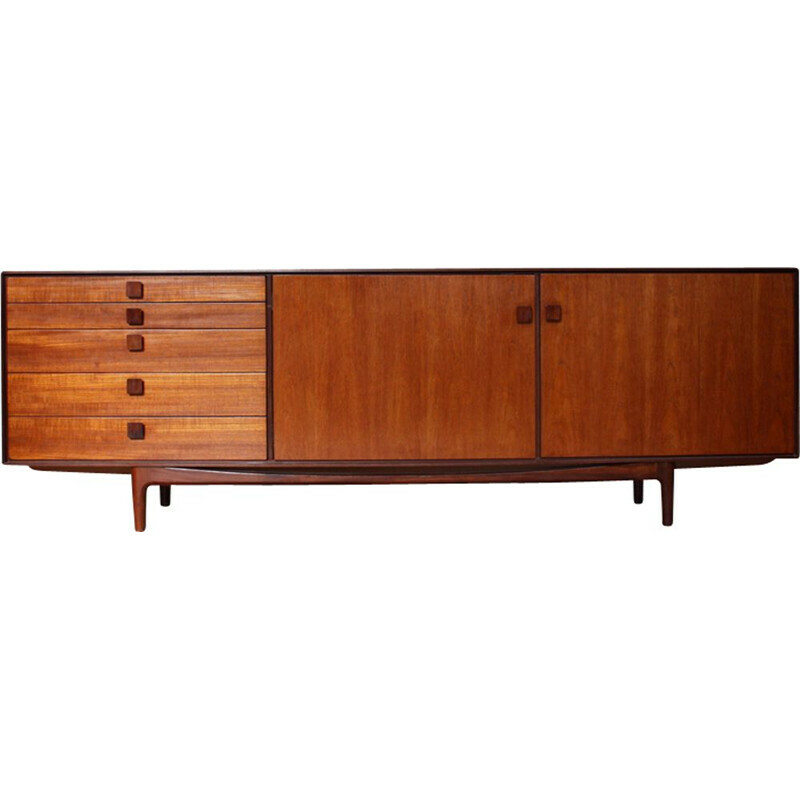 In 1958, during his visit in Denmark, Queen Elizabeth II was impressed by his work and bought several pieces of furniture. 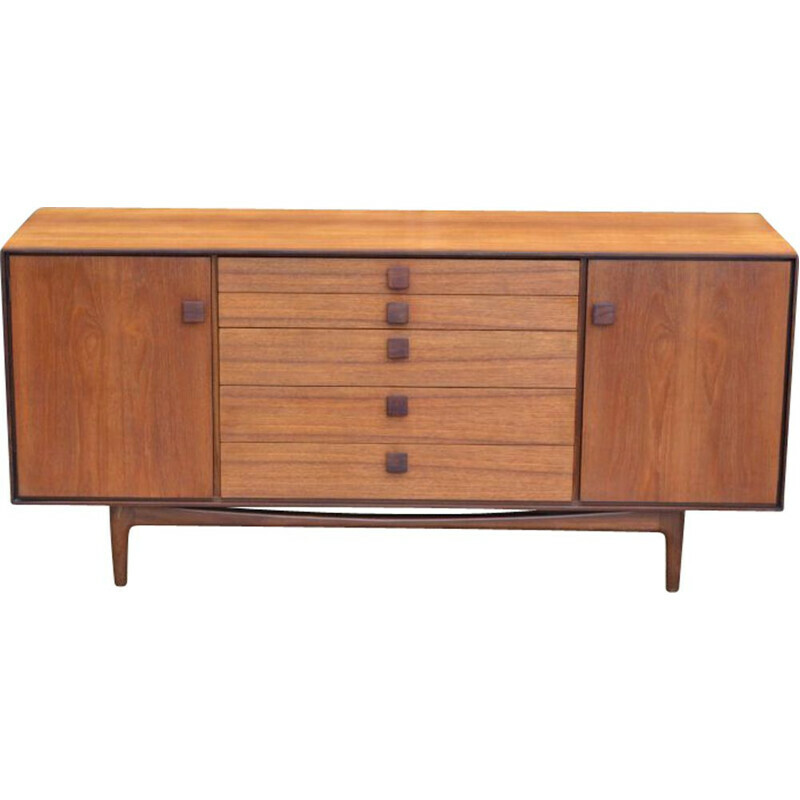 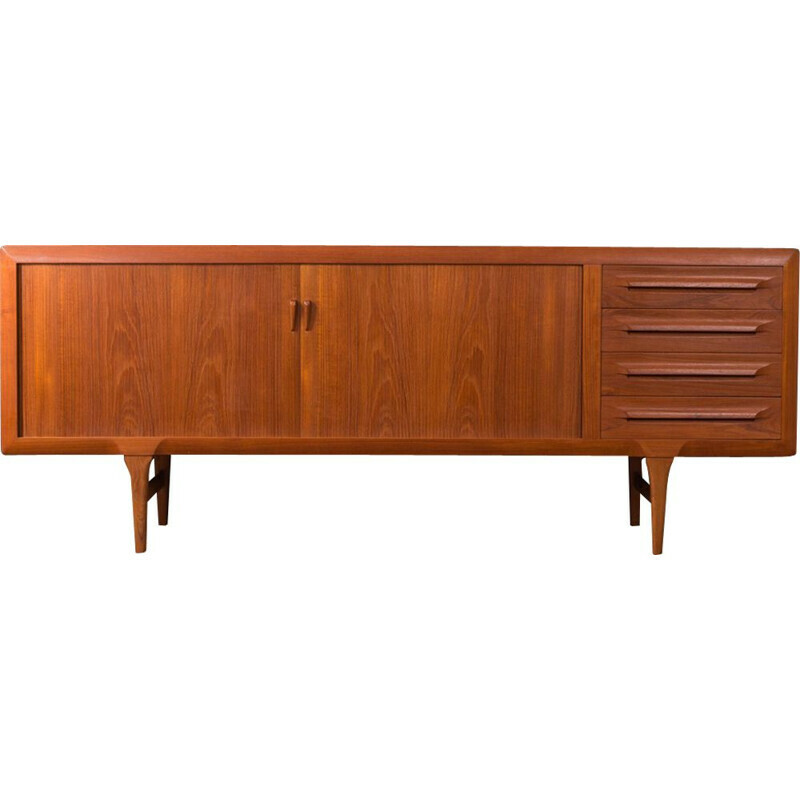 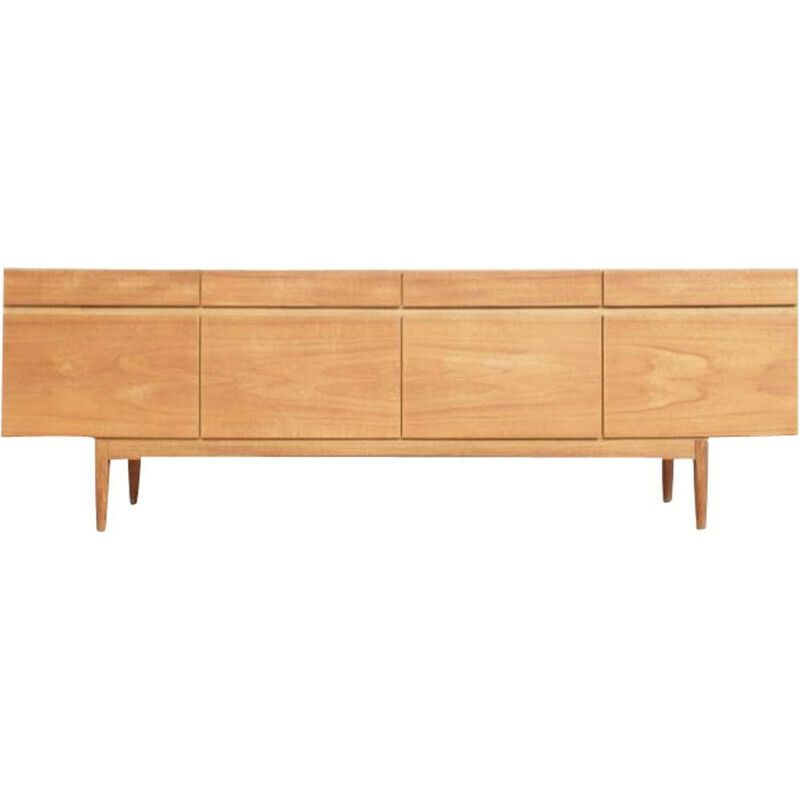 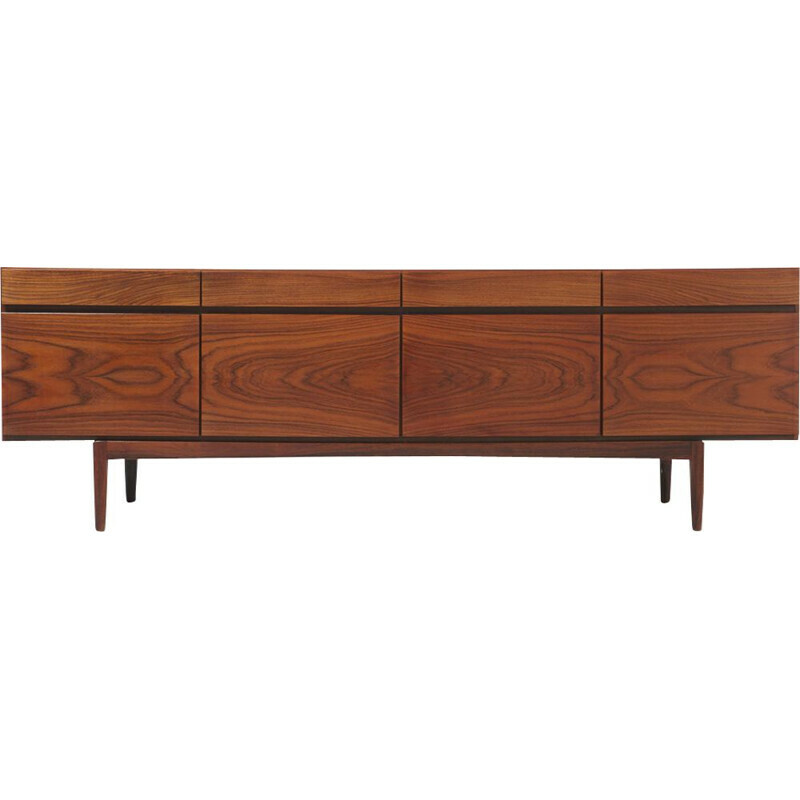 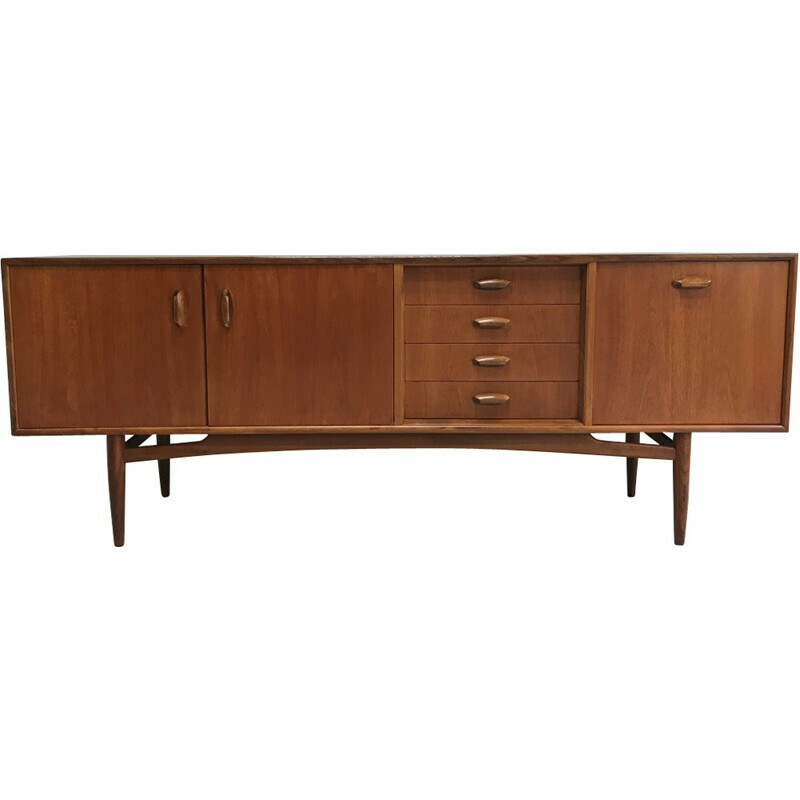 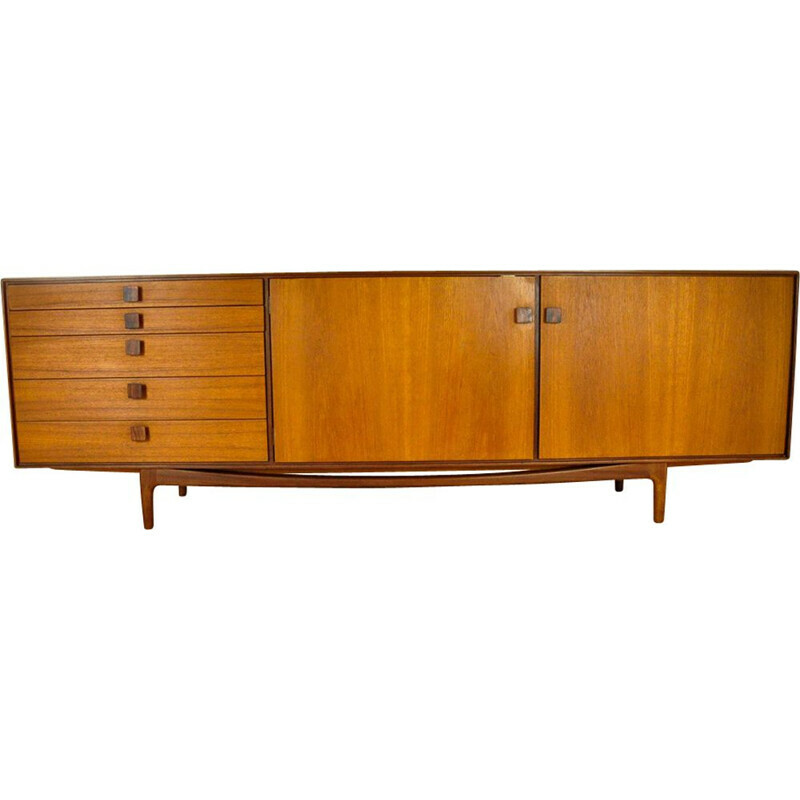 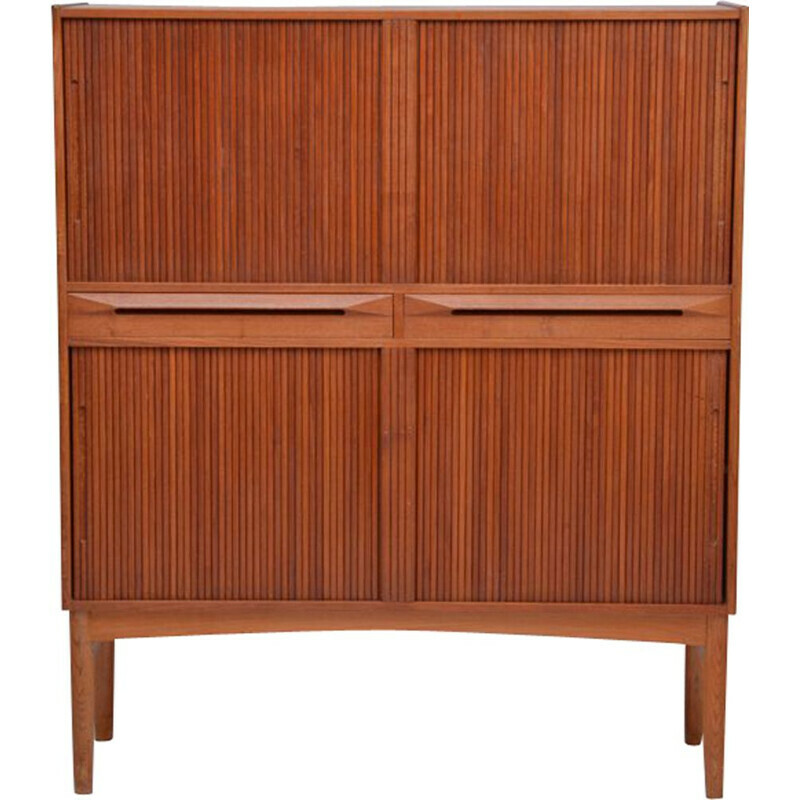 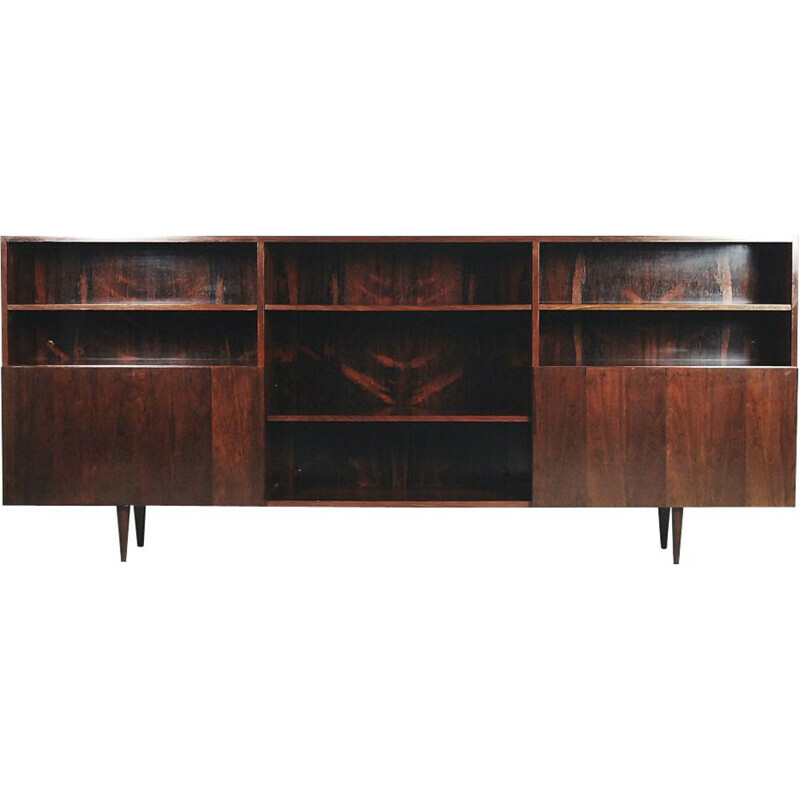 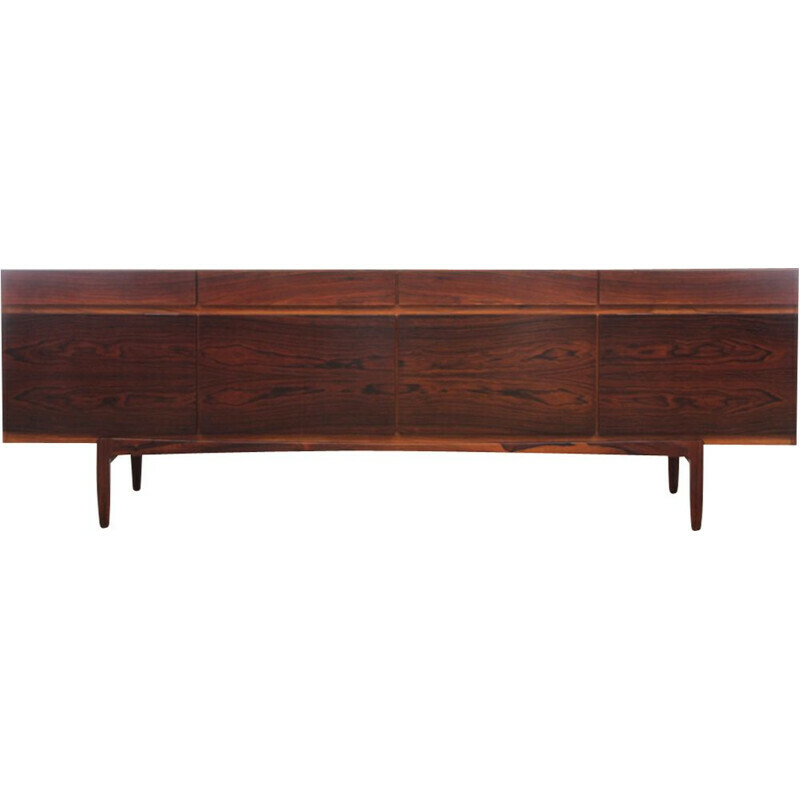 Nowadays, the sideboards created by Kofod-Larsen are desired pieces.